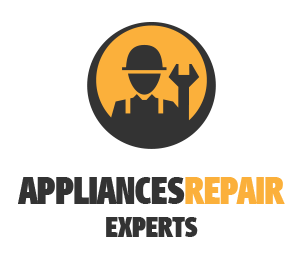 Welcome to Appliance Repair Airdrie, your home of the best major home appliance repair. While we service many appliances, we’re here to talk to you today about washing machines. We’ll explain how we repair, provide installation of, and perform maintenance on all washing machines. You’ll always get the best washing machine repair in Airdrie, Alberta! If your washer isn’t washing clothes properly or if it simply fails to turn on; call us! 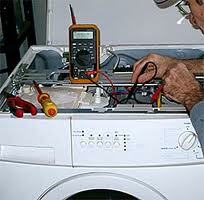 Our washing machine technician is always ready to provide a reliable repair service. We offer same day service to expedite your needs quickly. 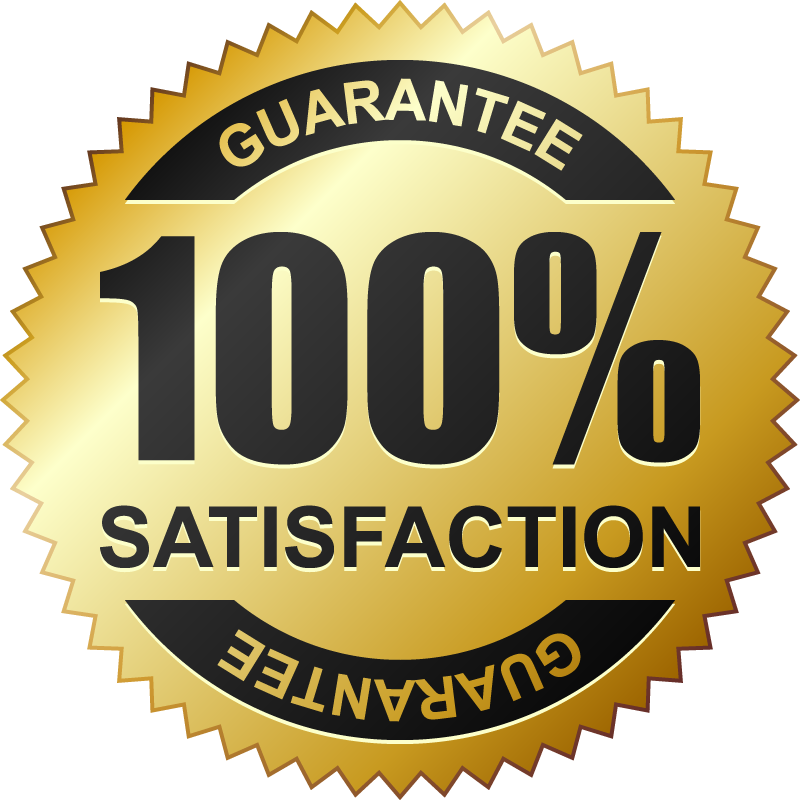 What makes our washer repair so special? Probably the effort we put into each and every job. 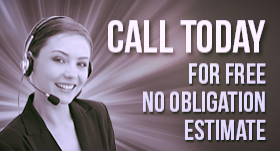 Our experts are dedicated to customer care. Our washing machine repair service consists of perceptive troubleshooting to find the cause. 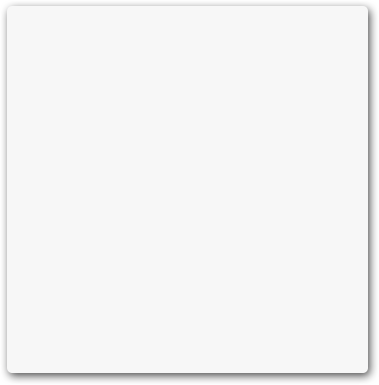 This process only takes a few minutes or less. Then it’s time for the real deal repair, performed very ably by our technicians. We can repair a washing machine fast. We fix types like single units, combo units, wall mounted units, and more. What type of washer service can you expect from us? You can expect the very best. We have years of experience providing washer repairs, maintenance, and installation. That’s right; we can provide washer installation whenever you need it! No matter what type or brand of washer you need to have installed, we can do it easily. Best of all, our installation is fast and affordable! What are you waiting for? Our goal is to provide you with the ultimate services for any washing machine. It’s why we work so hard to make it happen on a daily basis. It’s also why we fight to keep our prices low. You won’t find a better deal anywhere else! Call today to learn more details about our reliable washing machine repair in Airdrie!